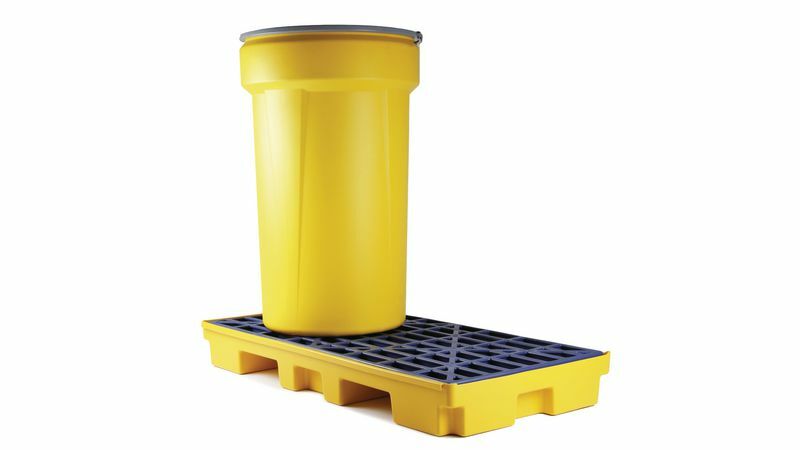 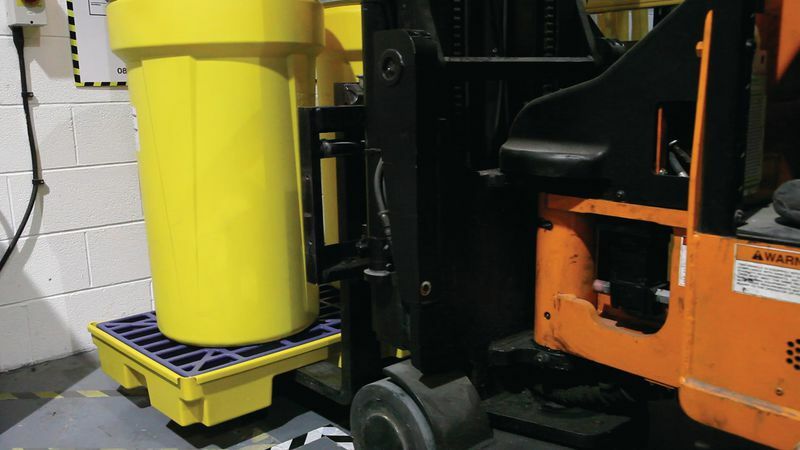 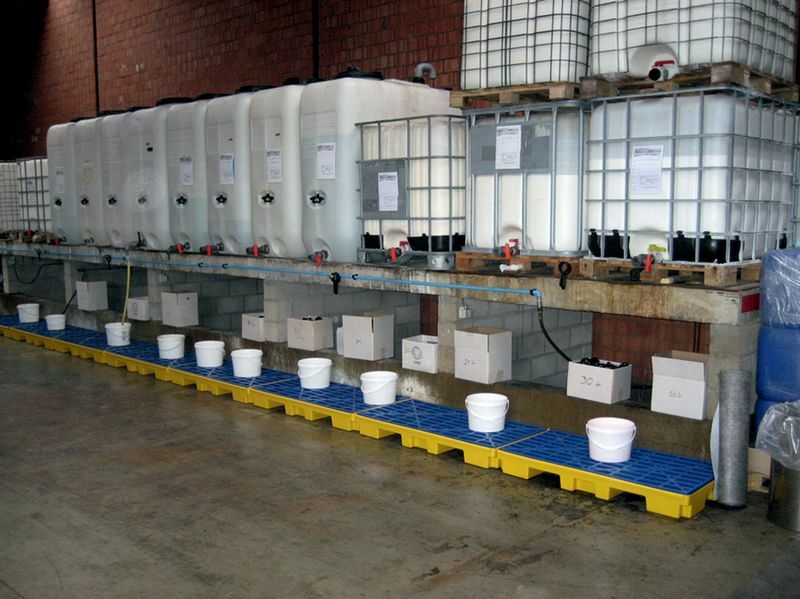 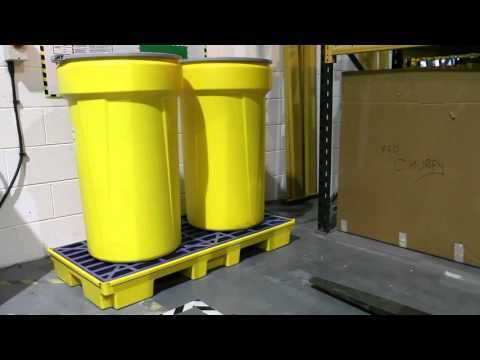 This low profile Spill Deck is designed for containing potentially hazardous leaks in drum storage and dispensing areas. 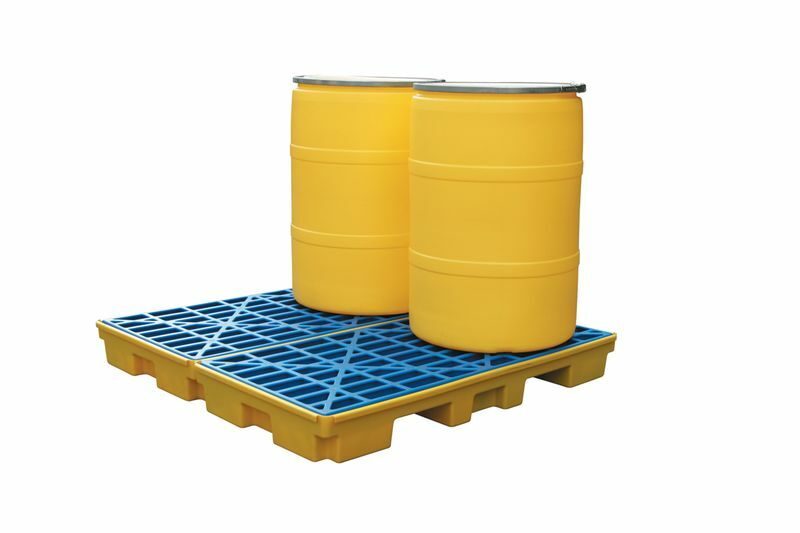 With their 80-litre capacity, these two-drum Spill Decks are a cost effective means for containing potentially hazardous leaks. 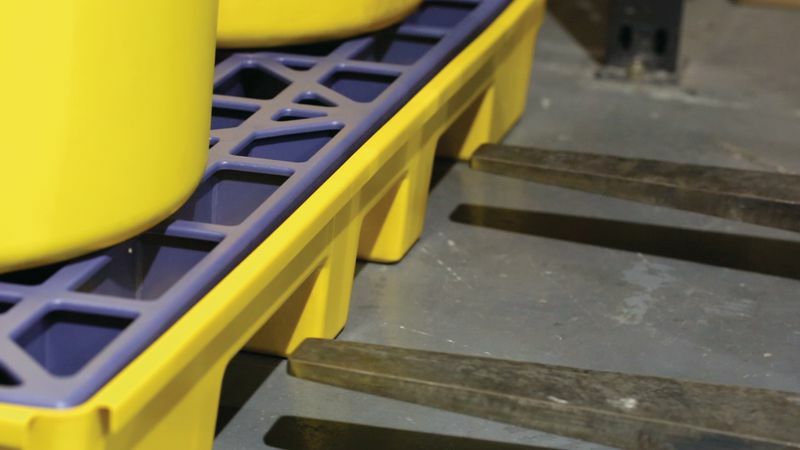 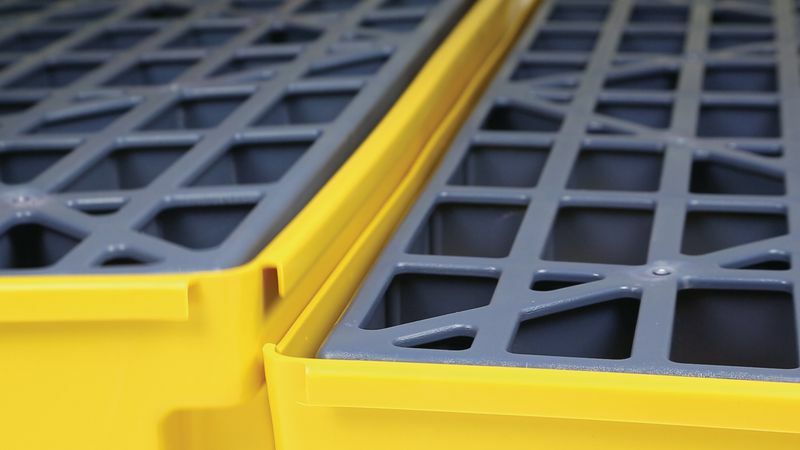 Each modular deck has built in clips to easily and safely connect multiple decks, enabling you to create a customised drum storage platform. 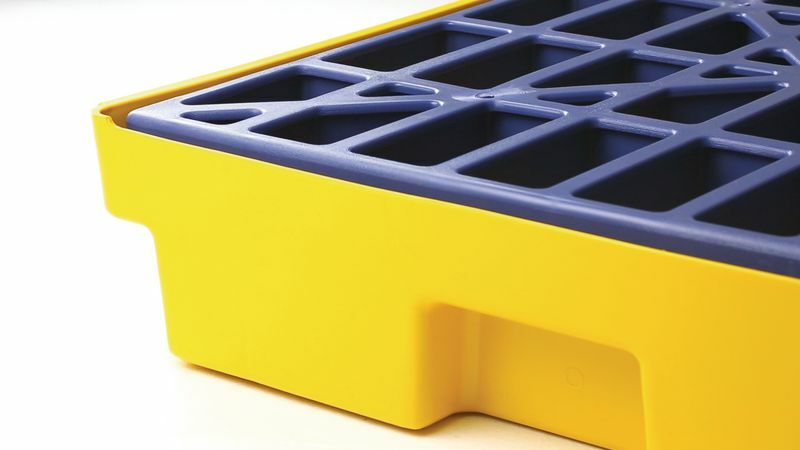 Product: Would've been useful to have pre-drilled holes, with grommets fitted, for use with the drain kit. 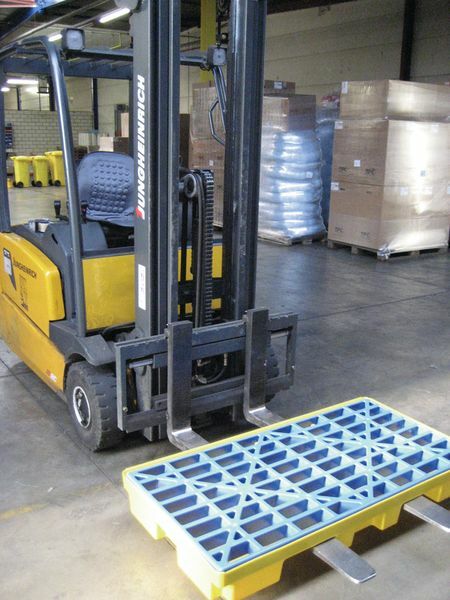 Service: Great range of products and fast delivery on most items, staff are always very helpful.